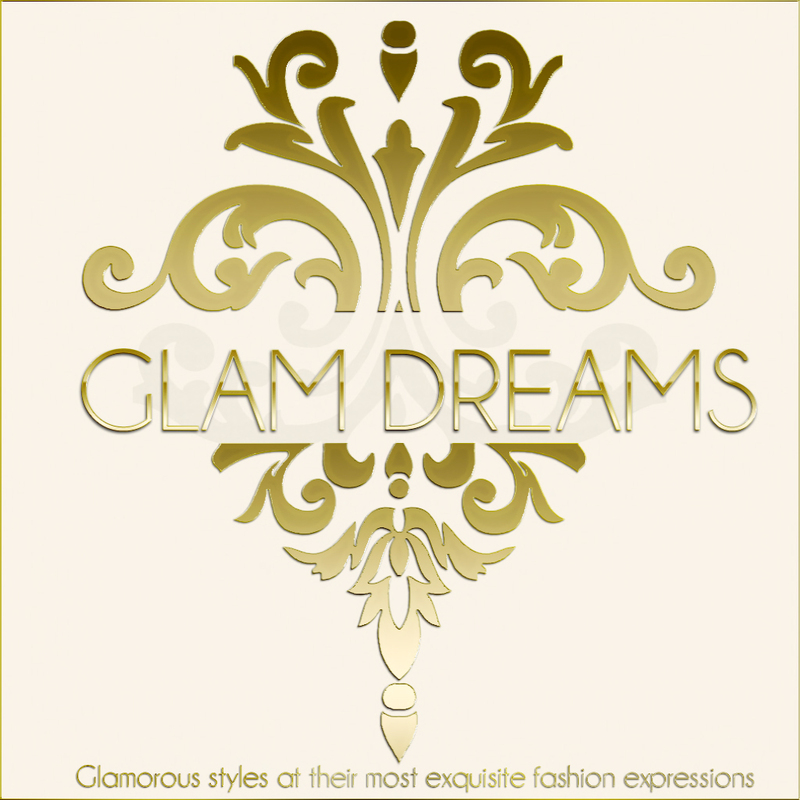 Glam Dreams formal collection includes Women’s and Men’s Formal wear, which will make you stand out in any crowd and create memories that will last a life time. The men’s suit “Apollo” comes with color change HUD with 8 different colors for the bowtie and handkerchief. There are 7 different colors for the jacket and 2 different options for the shirt. Chelle wears Glam Dreams “White Cyan Pearl & Laces” The gown comes with gloves and hand bag. The open back come adorned with its own necklace for added touch of Glam.